At Suburban Pediatrics, our team consists of experienced, compassionate pediatricians and friendly, nurturing staff members who take pride in giving our young patients the personalized pediatric care that they deserve. We understand that you have a choice of pediatricians in the St. Louis area, and we appreciate your consideration. We can assure you that you'll feel confident in our ability to meet all of your expectations. Suburban Pediatrics believes in a team approach to your child's health and well-being, so all of our doctors collaborate with parents to provide the highest level of care. We appreciate the opportunity to care for your child and pride ourselves on making pediatric care a pleasant experience for all of our patients. Jacquelyn C. Schnidman, M.D. – A native of St. Louis, Dr. Schnidman attended the University of Missouri, Columbia. She graduated from the St. Louis University School of Medicine and completed her residency at Cardinal Glennon Children’s Hospital. 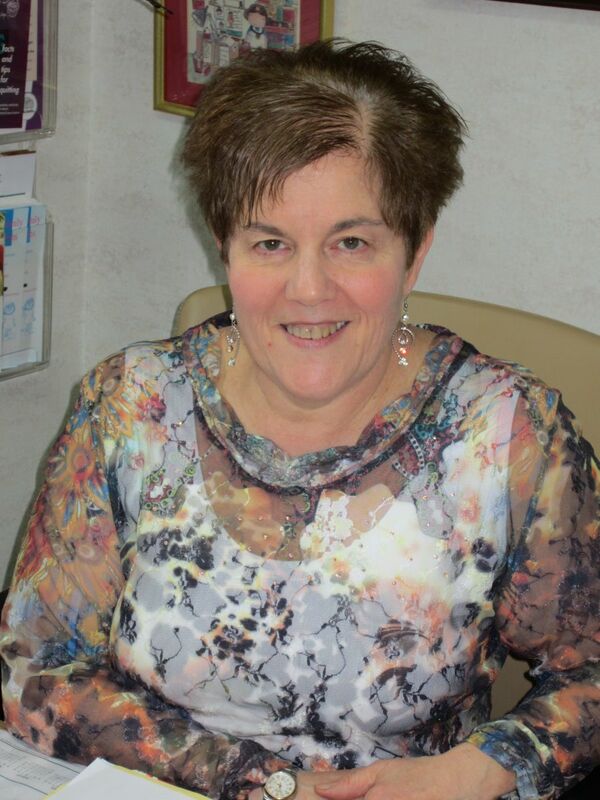 She’s been in private practice with Suburban Pediatrics for over twenty-five years. Dr. Schnidman is active on several committees and advisory boards, and especially enjoys her work with the Tourette’s Association. She lives with her husband in Creve Coeur and has two adult daughters. 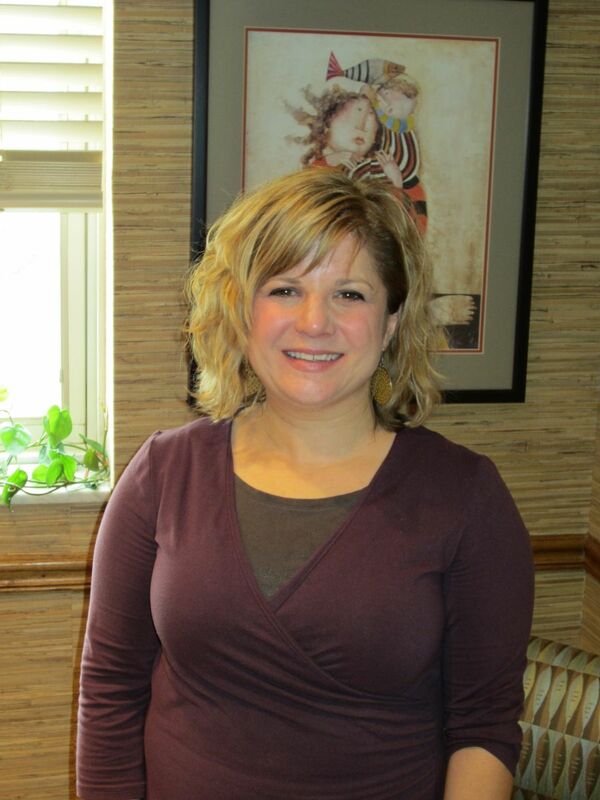 Dr. Schnidman see patients primarily at our South County location. Robert S. Kebler, M.D. – Born and raised in the Washington, D.C area, Dr. Kebler arrived in St. Louis to attend medical school at St. Louis University. Like his partners at Suburban Pediatrics he was a resident at Cardinal Glennon Children’s Hospital. Dr. Kebler has been a member of the practice for more than twenty-years and previously served as an officer in the area’s only pediatric Independent Physicians Association for more than ten years. He lives with his wife and two daughters in the Kirkwood area. 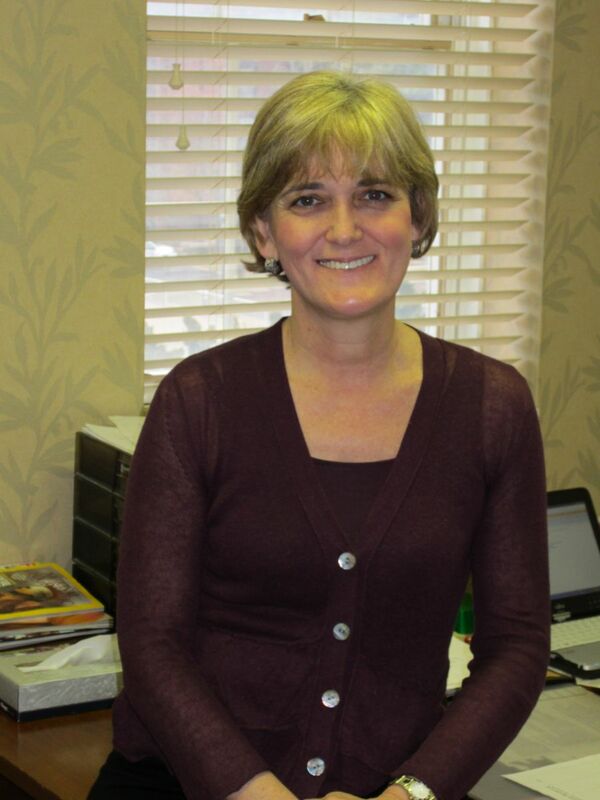 Dr. Kebler see patients primarily at our South County location. Jennifer S. Quinn, M.D. – A native of Kentucky, Dr. Quinn is also a graduate of the St. Louis University School of Medicine. She completed her residency at Cardinal Glennon Children’s Hospital and has been with Suburban Pediatrics for more than twenty years. In addition to her thriving practice, Dr. Quinn shares her medical expertise through community and school activities. She has three daughters and lives in the West County area. Dr. Quinn sees patients primarily at our Creve Coeur location. Sara M. Ayers, M.D. – Dr. Ayers was born and raised in St. Louis and attended medical school at the University of Missouri, Columbia. She completed her residency at the University Hospital in Columbia where she was Chief Resident her final year. Dr. Ayers is a lecturer in the community on child health issues. She lives in Kirkwood with her husband and three children. Dr. Ayers sees patients primarily at our Creve Coeur location. Mark C. Murawski, M.D. – A St. Louis native, Dr. Murawski attended Villanova University and St. Louis University Medical School. He completed his residency at Cardinal Glennon Children’s Hospital and worked at the Koch Health Center before joining our practice. 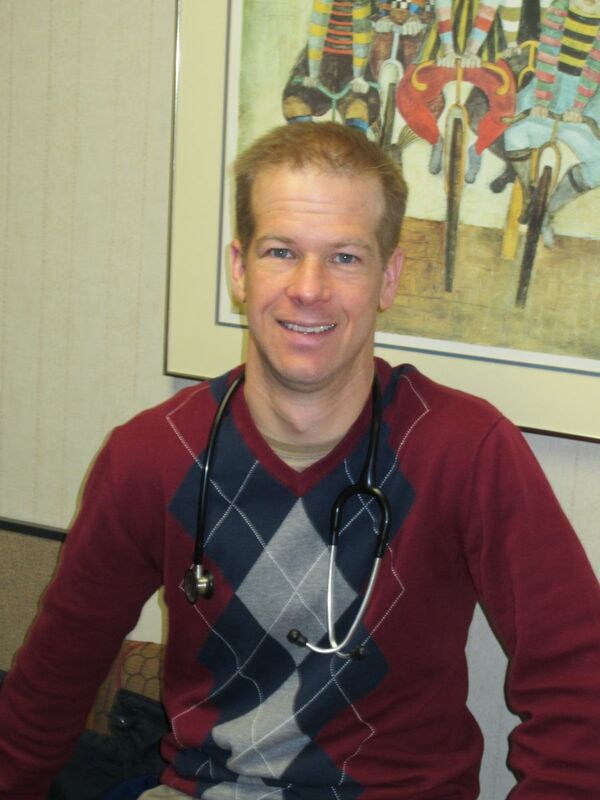 When he’s not working, Dr. Murawski enjoys cycling and competes in a number of events each year. He lives in the South County area with his wife and three children. 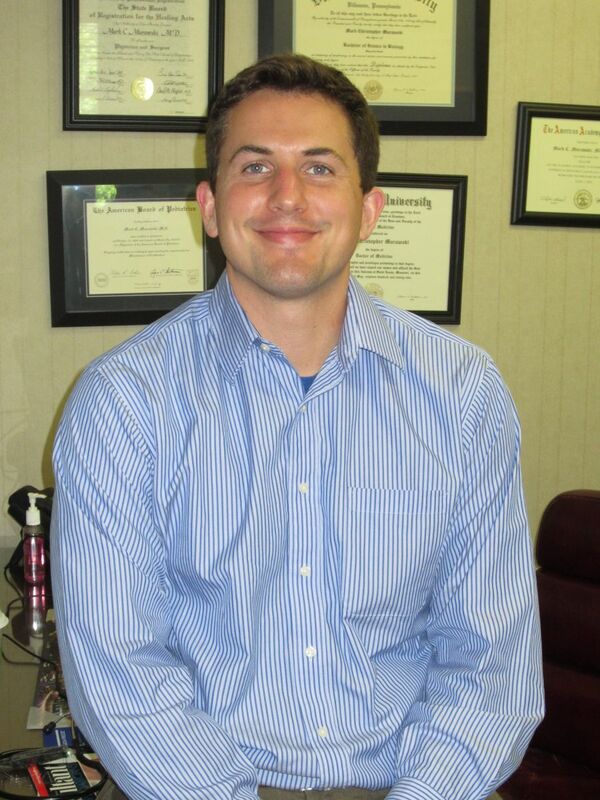 Dr. Murawski see patients primarily at our South County location. Stephen S. Walther, D.O. - Also a native of St. Louis, Dr. Walther graduated with honors from the University of Missouri - Columbia and attended A.T. Still University - Kirksville College of Osteopathic Medicine. He completed his residency at Cardinal Glennon Children's Hospital. 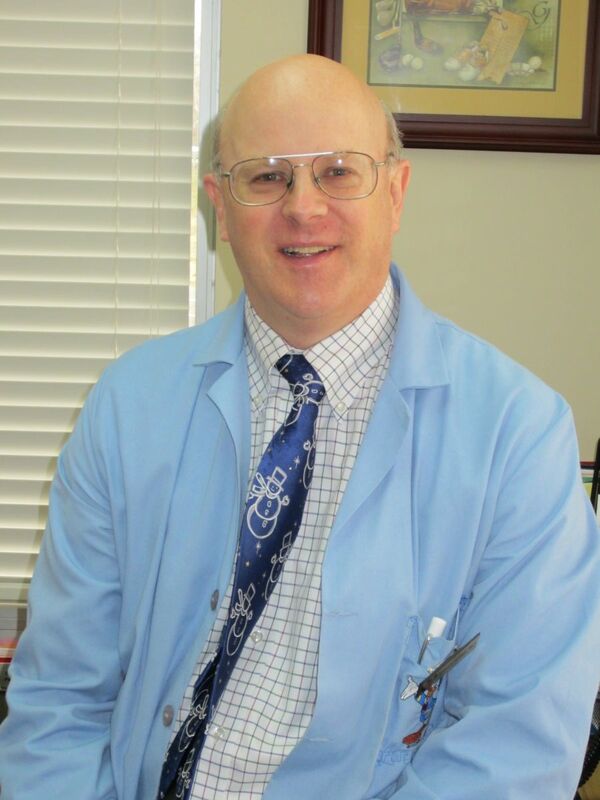 Dr. Walther enjoys cooking, working in the garden of his Webster Groves home, and photography. He and his wife are the proud parents of two sons. Dr. Walther sees patients primarily at our Creve Coeur location.